We will be selling the hunting permits for the small game hunt at the govermental property above the cultivation border at our office at Skabram industriområde. Year permits (only or people living in Norrbotten county) starting from 15th of August. Daypermits from 20th of August. Monday to Friday between. To be sure that we are in office please call before you plan to visit us since we may be out working in the fields etc. +46 (0)971-12200.
. Please read below for more information. 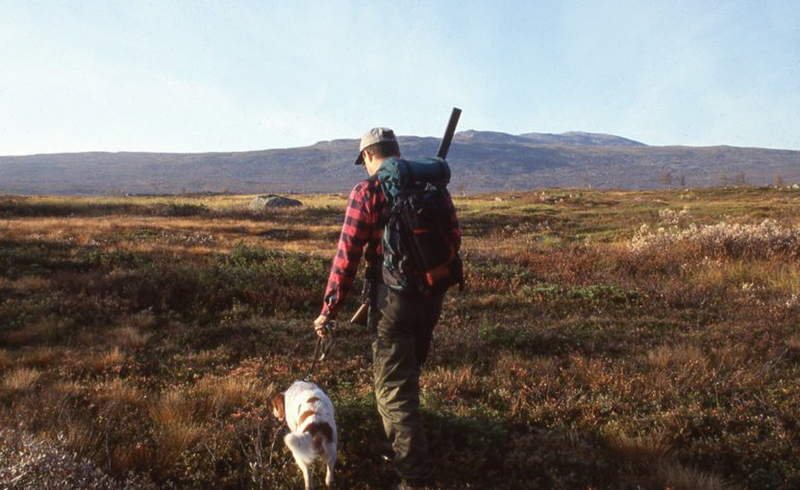 Please note the new regulations for foreign hunters who wich to hunt in Sweden between 25th of August – 15th of September. See more information below. Now it is possible to pay with card at the office in skabram! Please notice that foreign hunters who come to Sweden to hunt must pay the 300 SEK hunting permit fee, before you can buy the small game hunting permits. Please Login to the Hunting Registry to pay for and retrieve your permit.